Sisters Anna & Nicoletta, combined their skills as an Art Director and Account Manager in 2009 and Write To Me was born. 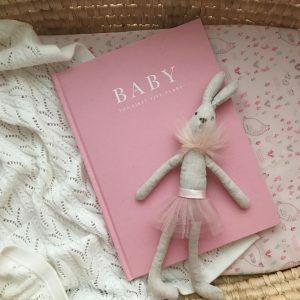 They create a range of linen covered guided baby and pregnancy journals and keepsake products to hold onto precious memories throughout the journey of a lifetime which can be passed down through generations to follow. 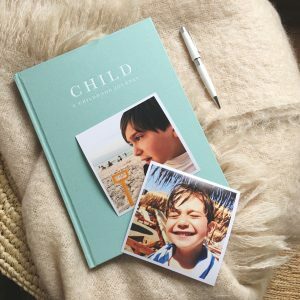 So put that pen to paper, print those photos, tell your stories and create keepsakes. 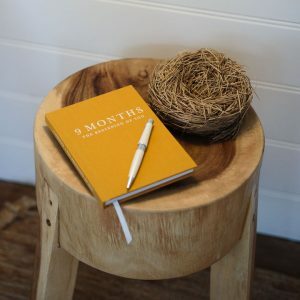 When they are full of memories, they create a priceless collection.